For the past decade, Weijia Wang has been on a journey to discover what makes an excellent teacher. That journey started in China when, as a high school student, Wang heard reports that there was a large gap in teacher quality, especially in English, across the country. 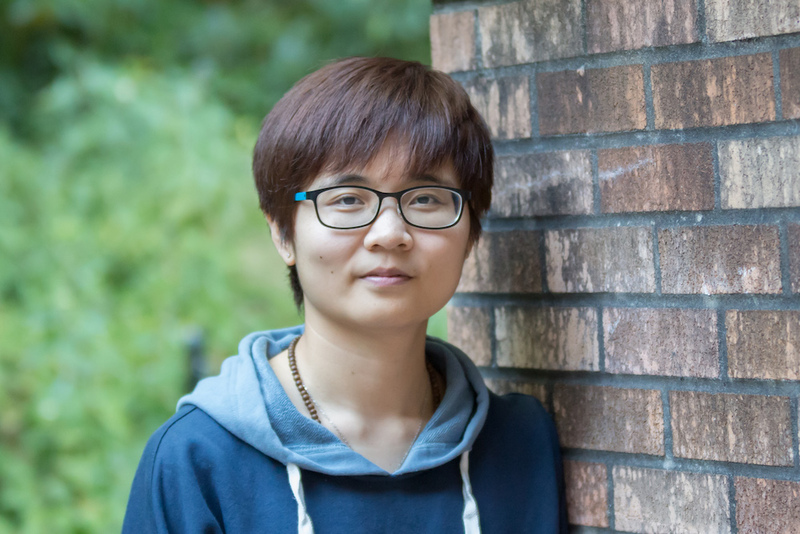 Wang would go on to earn her master’s in English education at Shanghai International Studies University, but despite earning excellent grades, she soon realized that she was unprepared for the rigors of real-world teaching. The challenges that Wang experienced in the classroom inspired her to start researching teacher quality and teacher education—and what she could do to make a difference. That desire to elevate teaching quality for other students brought her to the University of Washington. “I like the diverse environment and rigorous program at UW and I appreciate the College of Education’s strong advocacy in promoting social justice through educational research, practice and policy support,” Wang said. After connecting with her adviser, Boeing Professor of Teacher Education Ken Zeichner, Wang started to explore various topics for her research. Following Zeichner’s suggestion that she focus on sharing academic research with communities outside of academics, Wang decided to analyze social networks to discover which voices are being heard in the creation of education policy. For her dissertation, Wang is analyzing data from all 50 states, focusing on state policy variations in teacher preparation program accreditation and licensure under the federal Every Student Succeeds Act. In the future, Wang would like to see the results of her studies have an impact on current teacher education policies and create connections between academic researchers and the communities they work in.